Often we take for granted what we have in abundance. For example, your eyesight is important, but many people take it for granted. Its not everyday that you stop and consider your eyes and, as such, eye health is often neglected until an issue arises that threatens the ability to see. Instead of waiting until a problem occurs, there are things you can do to help ensure you are taking care of your eyes. Provide ample protection for your eyes. Wear sunglasses that provide full protection against the sun’s ultraviolet rays, even on cloudy days. If you wear glasses to correct your vision, consider purchasing sunglasses that match that same prescription. Additionally, you should wear protective glasses when working in dangerous conditions, even if it is just dusty. The smallest speck of dust or dirt can cause damage. Healthy eating is vital to your health as a whole, but there are certain vitamins and minerals that can be beneficial for eye health. Foods rich in vitamins E and C, zinc, lutein, and omega 4 fatty acids can help prevent eye conditions such as cataracts or macular degeneration. If you have difficulty eating enough green vegetables, fish, or non-meat protein foods consider a supplement formulated for eye health. Dehydration can wreak havoc on many aspects of your body, including your eyes. Drink plenty of water to help ensure you do not suffer from issues such as blurred vision. Most doctors recommend drinking about 2 liters of liquids a day for good measure. This can vary depending on what kind of climate you live in though. For example a dryer climate would demand that you drink more and try to stay hydrated. Also, do not allow air from the air conditioner or heater to blow directly into your face. This can cause your eyes to dry out, which in turn can leave you vulnerable for developing cornea disorders that can lead to blindness. Regardless of whether you are having issues, it is good practice to see an optometrist, like those at Crowfoot Vision Centre, regularly. Children should have an exam at about five years old and then at least once a year. Adults should get exams at least twice a year, particularly beginning at age 30. This period is when issues often begin to occur and early detection can help with treatment. People with certain conditions that can cause secondary problems in the eyes should have an exam every other month to help catch problems such as diabetic retinopathy and glaucoma. Proper eye care includes methods to prevent damage and disease, more than just avoiding eye strain. The most important step is to make sure that you get regular checkups with an optometrist. He or she can help give you more steps that you can take to ensure you are caring for your vision properly. 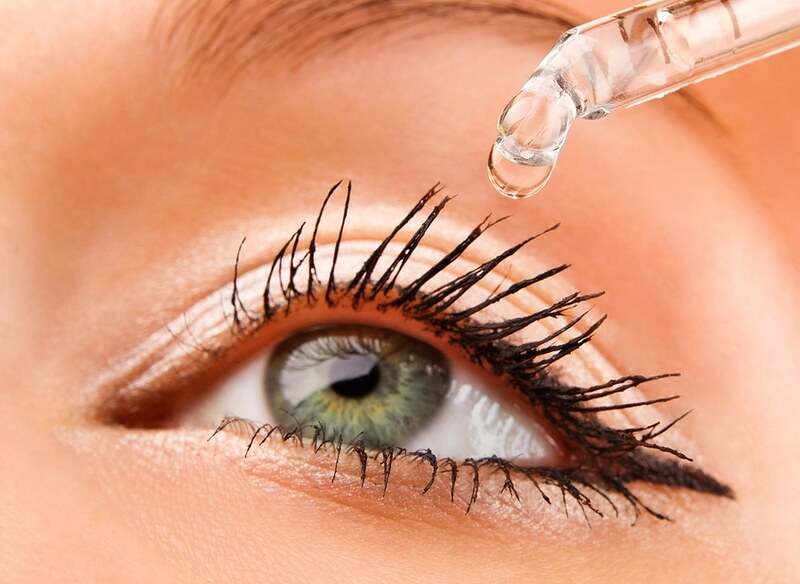 But the other tips provided are very important for healthy eyes that will last you your whole life. The last thing you would want would be getting into your twilight years and start losing your vision. How Important is Dental Hygiene for my Overall Health?